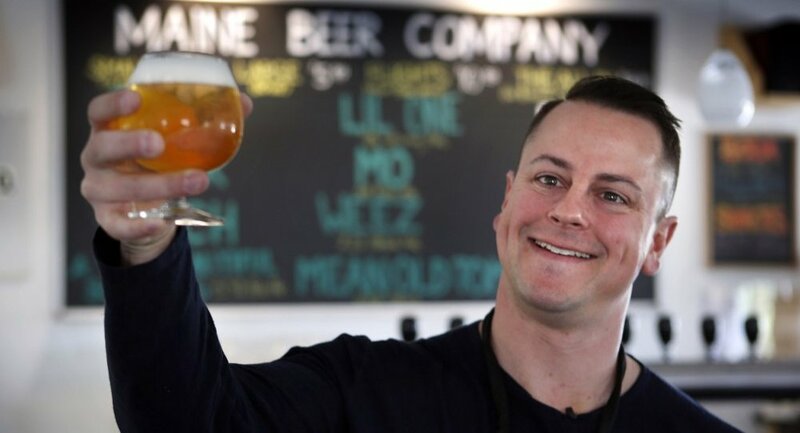 As a follow-up to my piece on Maine Beer Company, here are some excerpts from an interview I did with co-founder and brewer Dan Kleban back in 2016. The topic was his approach to making hoppy ales, and his comments became the cornerstone for this article. Read more vignettes here.